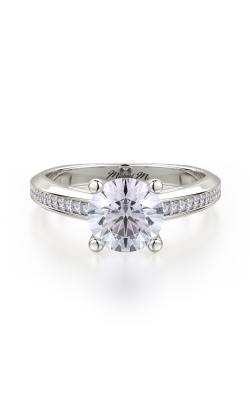 Made for the woman who is distinctive, graceful, intelligent, and elegant, the engagement rings by Michael M. combine modern fashion forward designs with an unrivaled attention-to-detail creating rings that are a unique, one-of-a-kind, bridal jewelry experience. 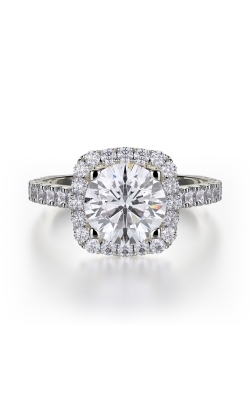 Fully handcrafted in Michael M.'s renowned Los Angeles design studio, the engagement rings of Michael M. are made using only the most immaculately-shining diamonds, as well as a variety of gorgeous 18-karat yellow gold, rose gold, white gold, and platinum. 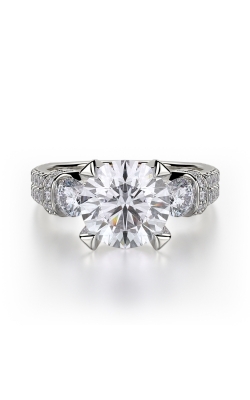 Additionally, exclusive to Michael M., is the manner in which their master jewelry craftsmen use the magnificent European shank, which allows for an abundance of light to enter and illuminate each and every Michael M. diamond engagement ring. 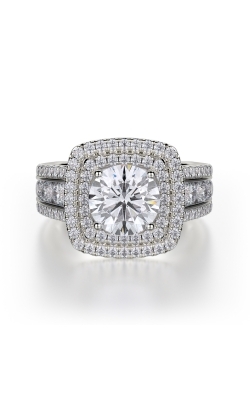 For these reasons and more, the knowledgeable and friendly staff at Lewis Jewelers invites their valued customers into their intimate Ann Arbor jewelry showroom to experience their immense selection of Michael M. designer brand engagement rings available now. 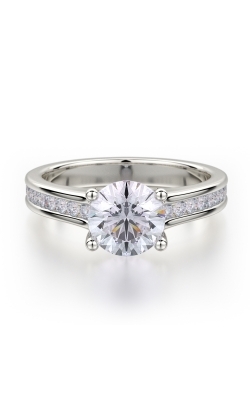 Why Buy Michael M. Engagement Rings from Lewis Jewelers? 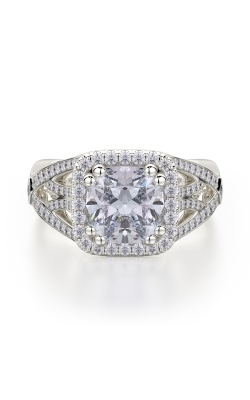 Known in in Southeastern Michigan as "Where Ann Arbor Gets Engaged! 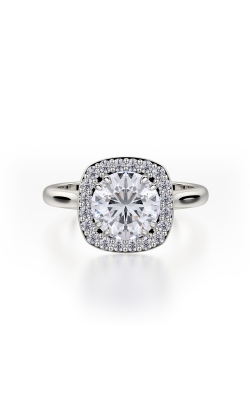 ", Lewis Jewelers is the premier destination to find a wide selection of, not only designer engagement rings, but also an array of wedding bands, loose diamonds, Swiss watches, as well as fine jewelry items including, necklaces, bracelets, earrings, and beautiful fashion rings. In addition to this unmatched inventory of today's top designer brands, Lewis Jewelers also has been recognized locally for their superior customer service, and is the recipient of an abundance of 4 and 5-star reviews on Yelp, Wedding Wire, and from the bridal experts at The Knot. 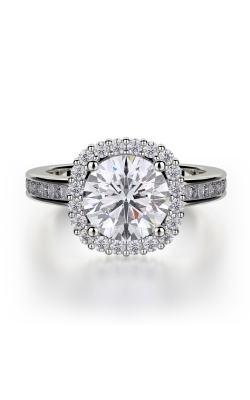 Further, to ensure more than an eternity of satisfaction in all purchase, Lewis Jewelers offers their valued Ann Arbor customers, in-store exchanges and returns within 14-days, free financing and layaway programs, as well as a lifetime guarantee on all items that offers services such as complimentary onsite cleaning, polishing, and prong tightening. 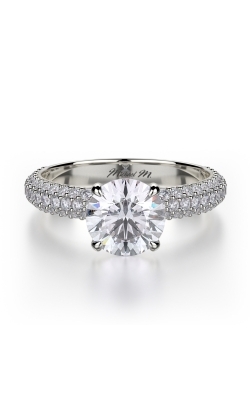 As an authorized retailer of Michael M. designer fine jewelry items, the staff at Lewis Jewelers is excited to bring to their valued Ann Arbor customers a perpetually-growing selection of Michael M. engagement ring models and designer collections. 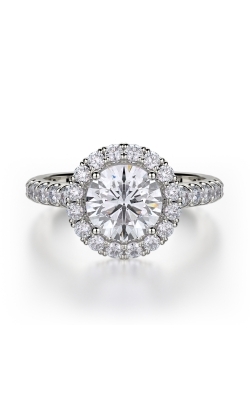 Popular collections of Michael M. engagement rings now available include, the distinctively-designed Bold, glamorously vintage Monaco, the stunning Strada, and the luminous Stella ring collections. 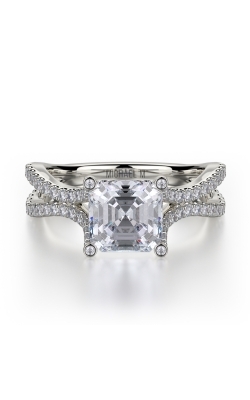 Additional Michael M. engagement ring collections include, the regal Love collection, the dazzling Princess collection, the Art Deco-inspired "M" collection, as well as the brilliant pieces of the Trinity collection, all of which are available today at Lewis Jewelers.